Today I have a guest on my blog. No other person than the bride herself. 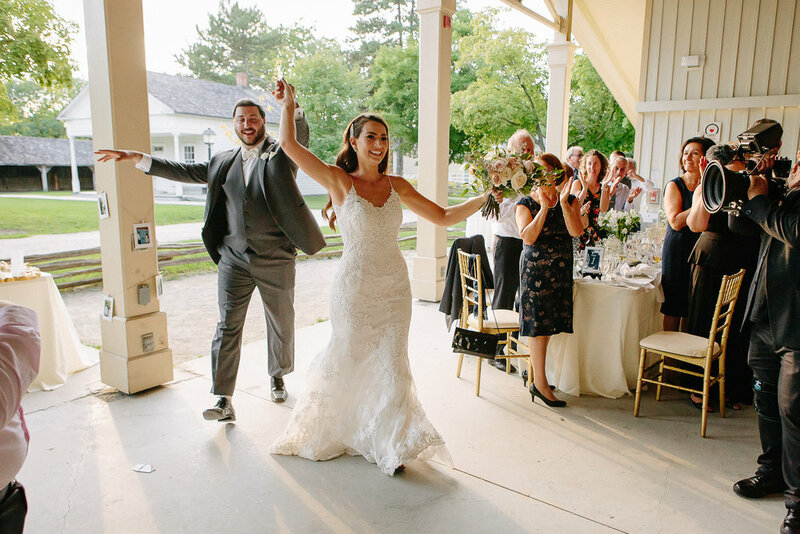 Christina is a wedding planner at Making Her Mrs. and I thought it would be great if she could jump in and talk a little bit about the process of planning her own wedding. Last week in my newsletter I’ve also invited you to ask her for an advice regarding your wedding day. 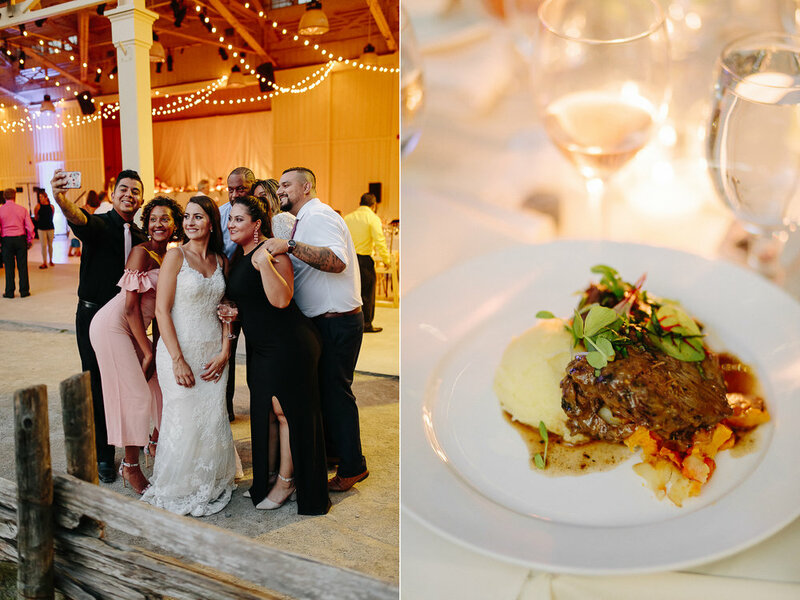 And now, read the section below the photos to find out the difference between wedding planner and wedding decorator, her recommendations for downtown Toronto restaurants and more. Before I give mic to her I just wanted to feed you with my take on this day. Her wedding day. 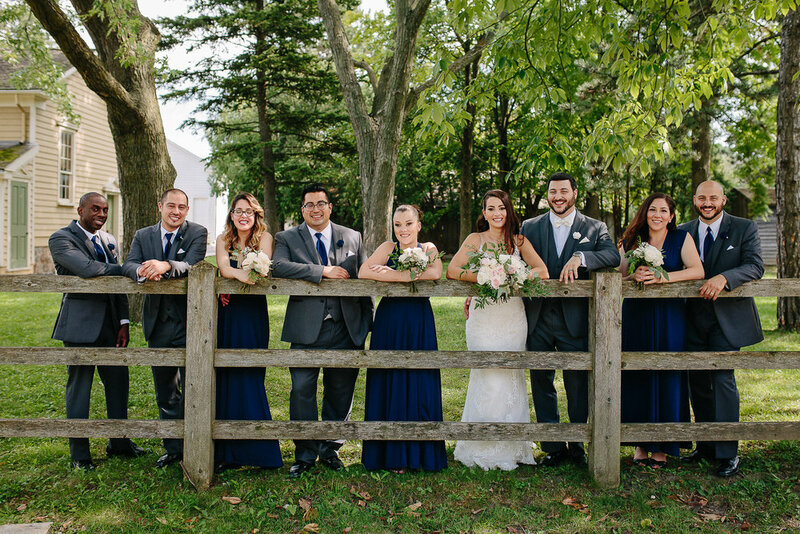 It was a perfect outdoors summer wedding. Gorgeous golden, cocktail hour. Yellow rays mixed with ice cubes and red lipstick smiles. Any photographer’s dream! And yes, it was really hot. But this crowd! 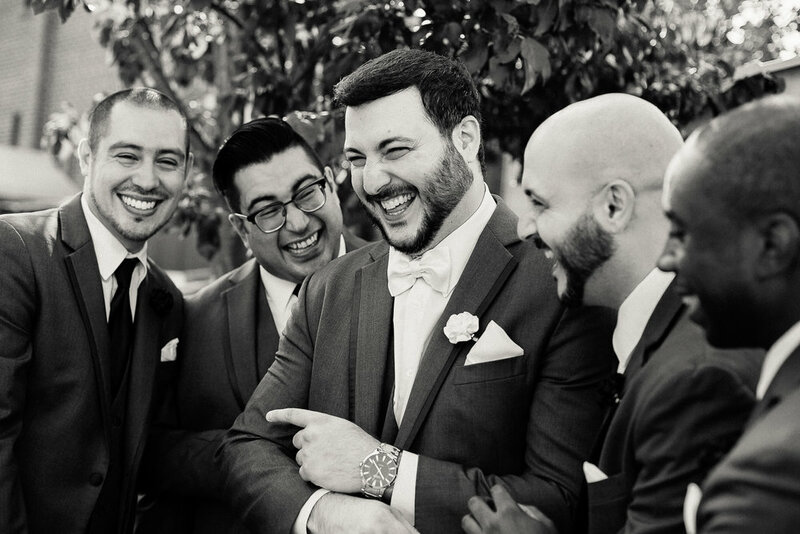 they just had so much fun and didn't even sweat about it ;) I mean really, men wearing 3 piece suits! Special kudos to you guys! Thank you Christina and Len for being such a lovely couple and making this experience one smooth sail! And now, drum rolls for Christina! 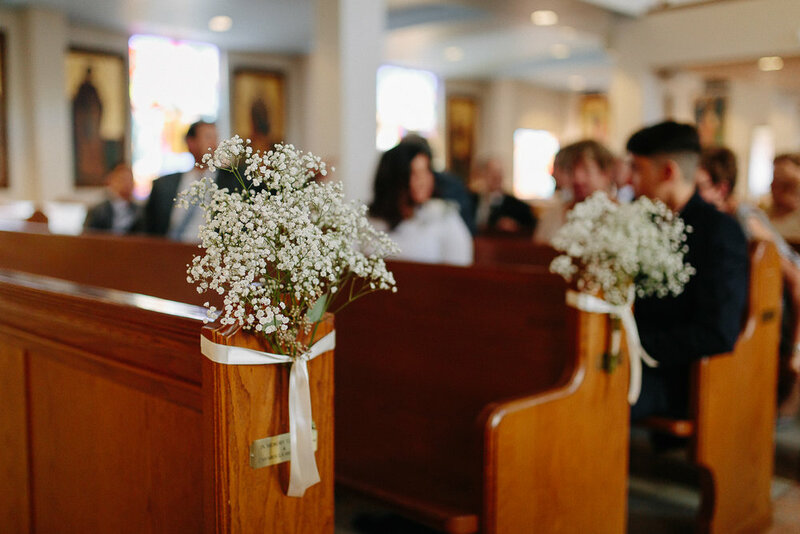 Tell us, I’m also curious, what was it like planning your own wedding and what piece of advice could you give brides embarking on this journey? First thing’s first: planning a wedding can feel extremely overwhelming (trust me; I do it for a living). It takes a lot of time and organization to keep everything on track when you are faced with endless decisions, deadlines, and you know, your own life to deal with. A lot of the time couples are unsure about where to start, worried about budget, guest list, picking vendors, dynamics and the list goes on. Creating weddings each year, I thought I knew it all when it comes to the world of weddings, but I was certainly presented with many different challenges I didn't think I'd face. I'm very particular and thought I knew what I wanted or it would come to me along the way. WRONG! This was not the case. Take time to figure out your style, and what’s truly important to the two of you. Don't overwhelm yourself with all the inspiration and Pinterest weddings out there. Decide on your wedding style and stay focused on that. Don’t make rash decisions! Once you’ve decided on something like your dress, STOP looking at other dresses. Or the guest list. I know it's a challenge for every couple. But see tip number 3. to find a happy middle ground on this one. This is YOUR day! Remember the wedding isn’t for anyone else and not everyone will love your day so it’s ok to do what you want. Enjoy the process and your day because it goes fast. And what was the most important for you? It was really important for my husband and me to enjoy our day and to spend as much time as possible together. Especially after all of the hard work that goes into planning, you better enjoy it! And we did just that, thanks to the help of our Day of Coordinator (A MUST!) for seamlessly executing our day. We were truly guests at our own wedding, and we enjoyed every single moment without a care in the world. I want every couple to have this experience because trust me, you day will fly by. There is no word to describe the feeling you get walking down the aisle, looking at your best friend. All your thoughts just vanish and you feel a sense of warmth, peace, and happiness. It gives me butterflies every time I think about it. This was definitely the moment I cherish the most – standing at the end of the altar, holding hands while we are pronounced husband and wife. Our wedding day was everything we ever wanted! If I had to pick one word to describe my day it would be mesmerizing. It was intimate, heartfelt, fun and full of happiness. It couldn’t have been more perfect for us! I always say that I will redo that day over and over and not change a single thing. 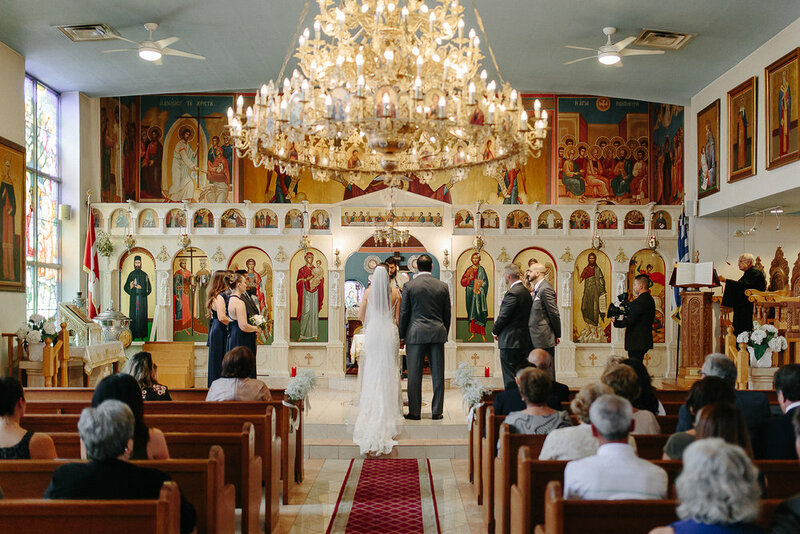 We are so happy to have had the pleasure of Dragana shooting our wedding! She was an absolute pleasure to be around. She’s progressional, efficient, friendly and most importantly took the most fabulous photos of our wedding. Everyone loved her and just become one of the guests. We couldn’t recommend her enough!! 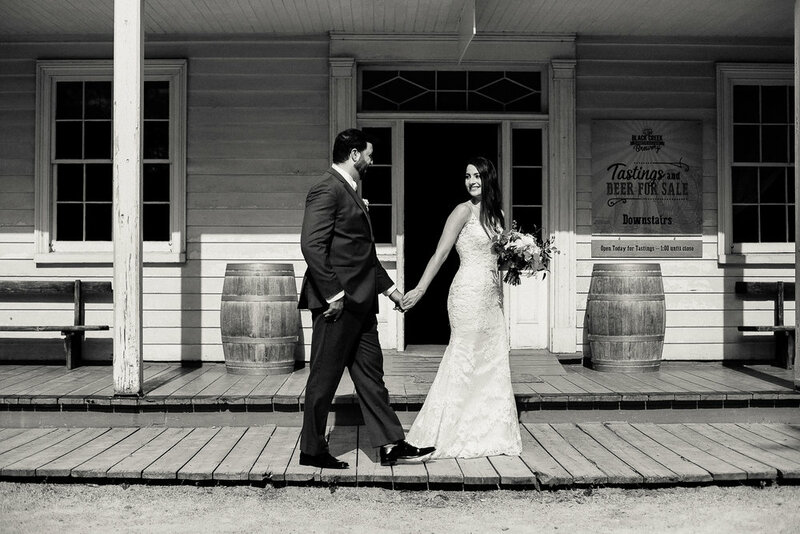 We are planing small (less than 100 people) warm weather wedding and are looking for a downtown Toronto venue/restaurant with a nice patio. Do you have a good experience working with some places that you could recommend to us? Thank you so much! This sounds lovely! I love intimate weddings. There are a lot of great patios downtown Toronto. However, without knowing your style, vision and type of cuisine you'd prefer it's a little difficult to make a recommendation. I've listed my personal favourites below. Feel free to reach out if you have additional questions. - Oliver Bonacini - amazing venue and delicious food! Check them out. They actually own a lot of amazing restaurants. 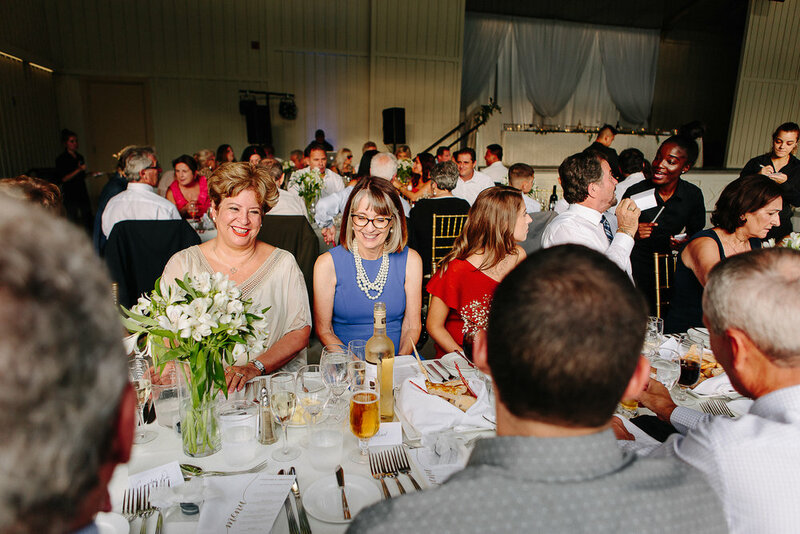 What’s the difference between a wedding planner and a wedding coordinator? And why do we need one? Great questions. A wedding planner takes care of the entire wedding planning process. 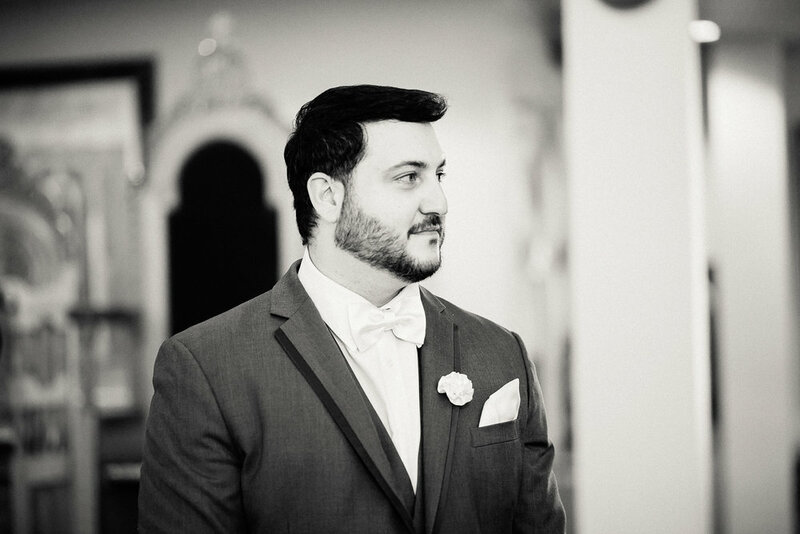 We start 12 months prior to your wedding day, attend and coordinate meetings, provide vendor referrals, negotiates contracts, manage the rehearsal, and most importantly we oversee everything on the wedding day (make sure everyone adheres to the timeline, handle mix-ups, manage vendors, and executes your vision on-site). 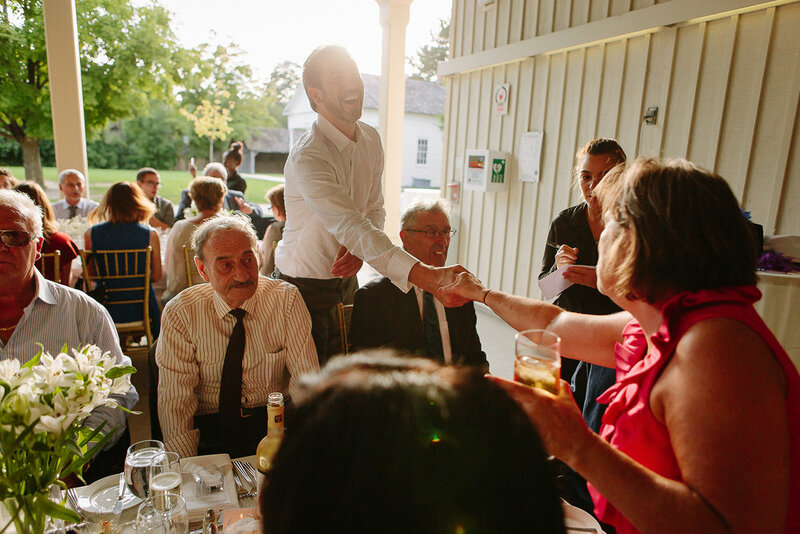 Truly allowing you to be a guest at your own wedding. 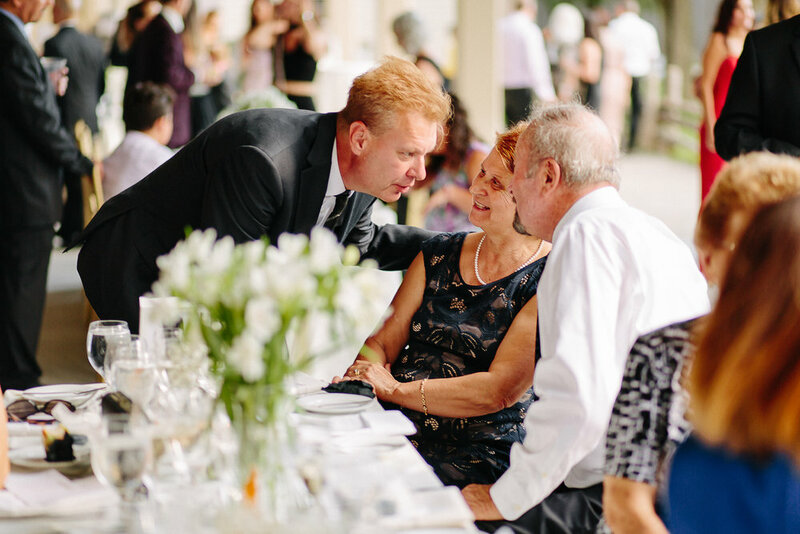 As a wedding coordinator we are logistically focused, but on a shorter timeline than a wedding planner. 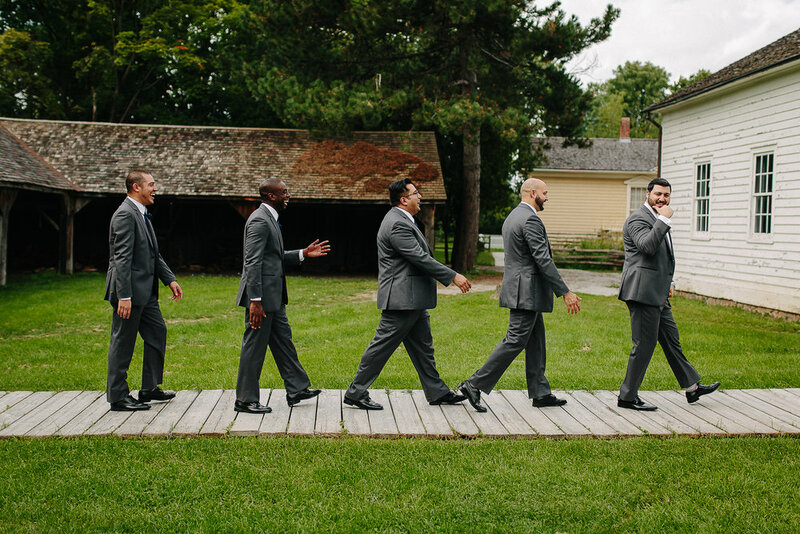 We typically come in 6-8 weeks prior to your big day. We will confirm vendor contracts and create a day-of timeline and coordinate everything involved on the day of the event. 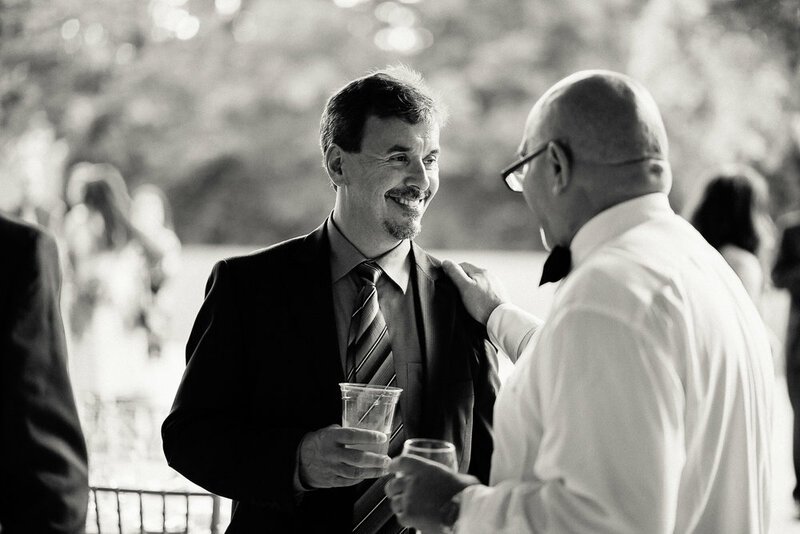 We make sure everyone is on schedule, nothing is forgotten, and you and your guests are free to enjoy your wedding day. I would also like to mention there is a huge difference between a wedding coordinator and an on-site venue coordinate. An on-site venue coordinator works for the venue, and not directly for you. They only take care of the food and beverage service on your day. 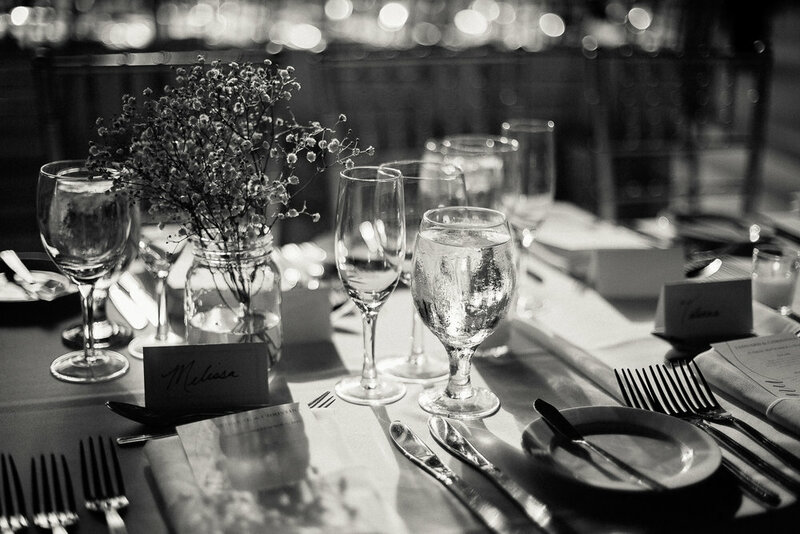 A wedding planners goal is to ensure you enjoy your day without worrying about any hiccups. We are your main point of contact and we execute your entire day. 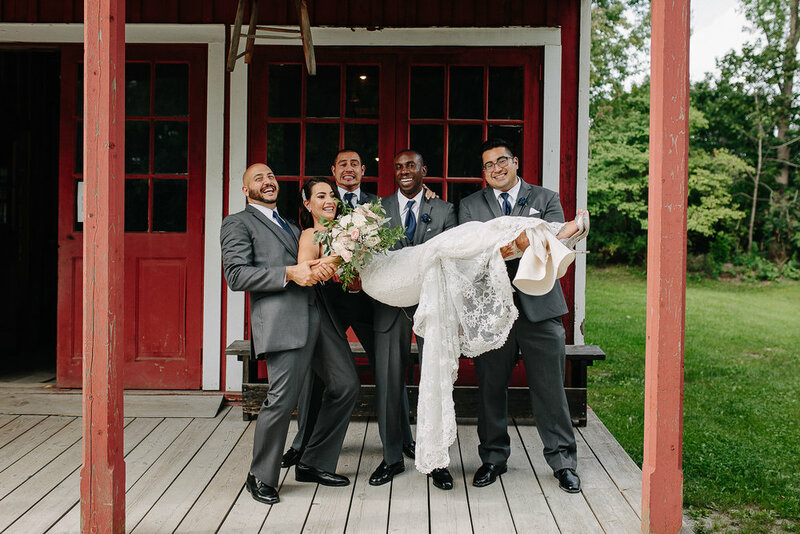 The question I would ask is “do I really want to take on that responsibility on my wedding day or putting it on someone else like my bridal party?” If the answer is no, then I think you may have answered your question. It’s important that you all take in the day. It goes fast! If you are interested to learn more about the difference, I recommend that you read this article and this one as well. What does your main package include and can we build it to our needs?